BCHN News: Join BCHN's AIDS Walk New York Team! 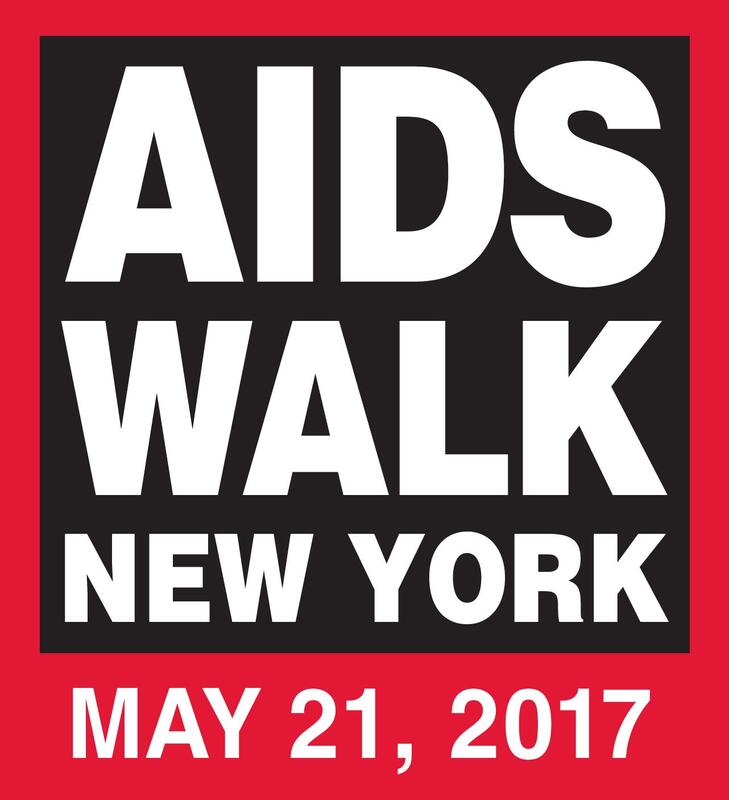 Join BCHN's AIDS Walk New York Team! Join BCHN’s AIDS Walk Team! Every year thousands gather in Central Park to walk to stop new infections, educate the community, care for friends and family affected by HIV, and to fund research for a cure. As a premier sponsor for AIDS Walk New York, Quest Diagnostics is dedicated to helping all of the AIDS Walk community programs achieve their goals in providing HIV testing, care management and treatment. This year Quest is deepening their impact by sponsoring individual walking teams like BCHN’s CICERO Warriors. Be sure to stop by The Testimonial Tent to record a video to honor those you are walking for this year.